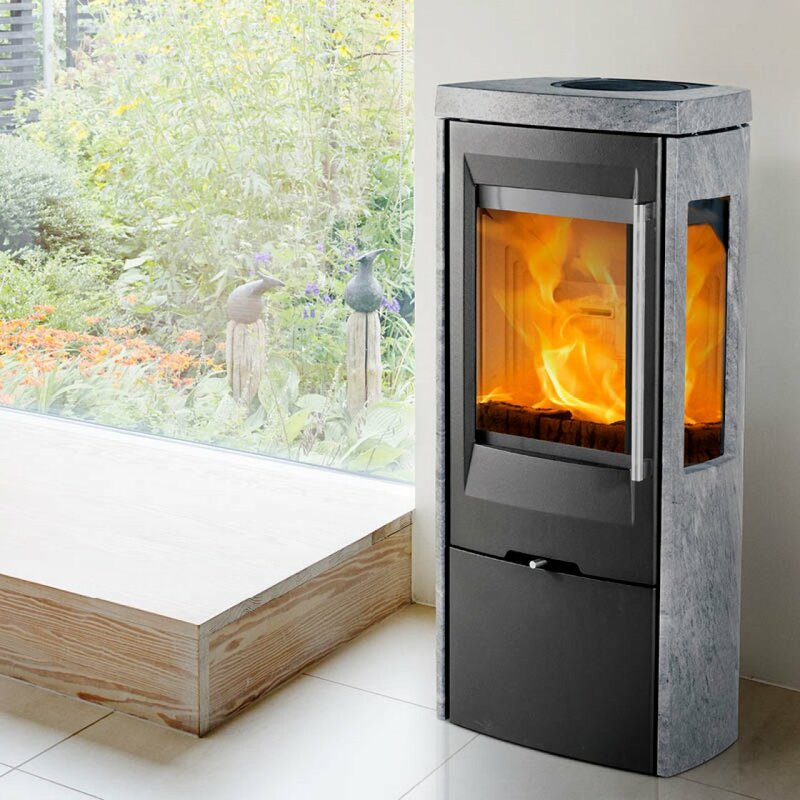 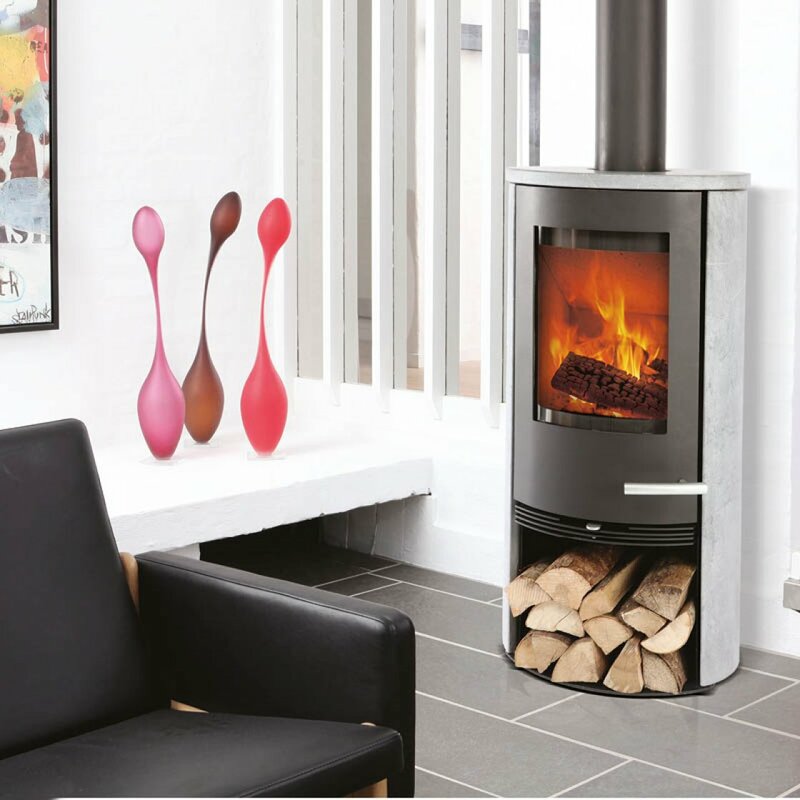 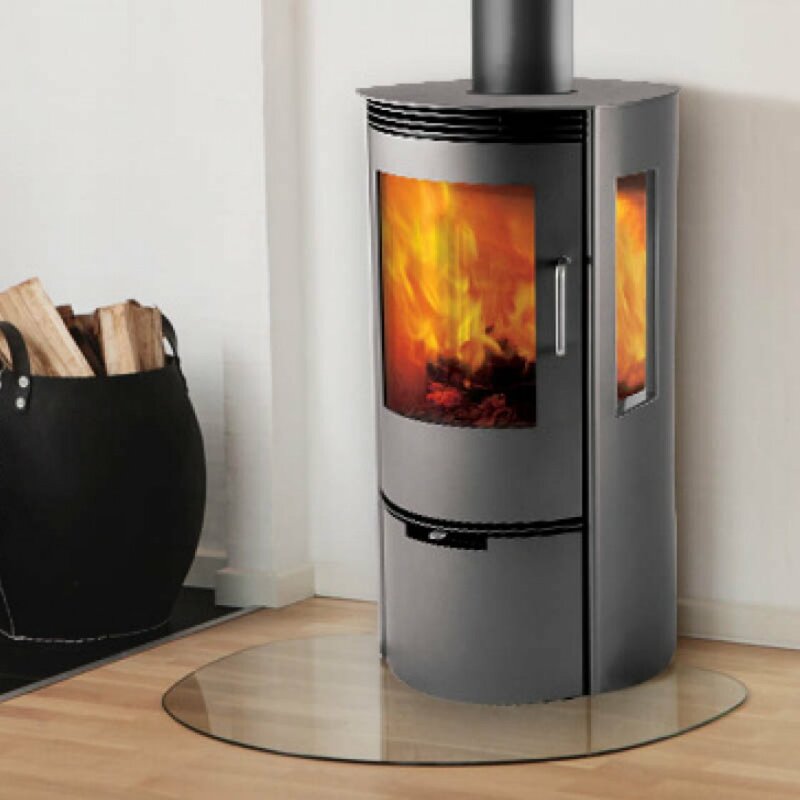 Termatech have been designing beautiful, contemporary Scandinavian style wood burning stoves for over 15 years. 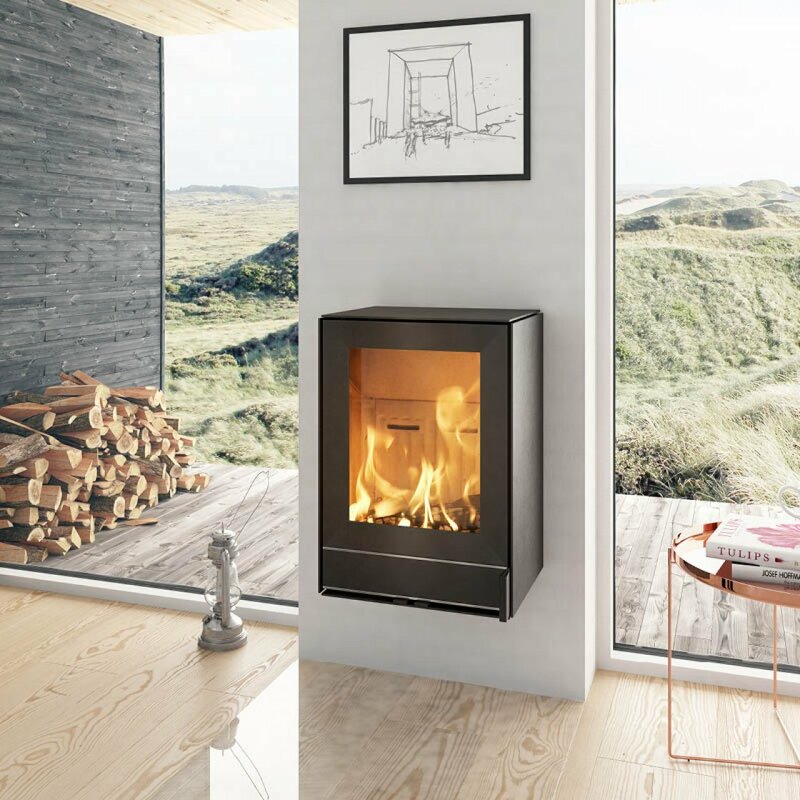 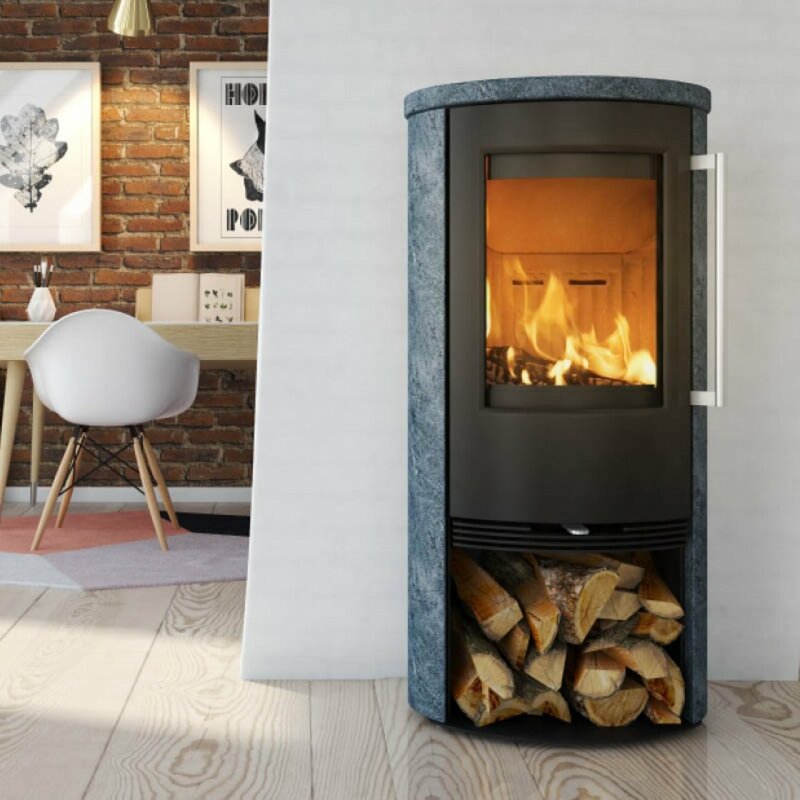 Focusing on quality materials, elegant modern design and excellent efficiency, this range of woodburning stoves is perfect for any home. 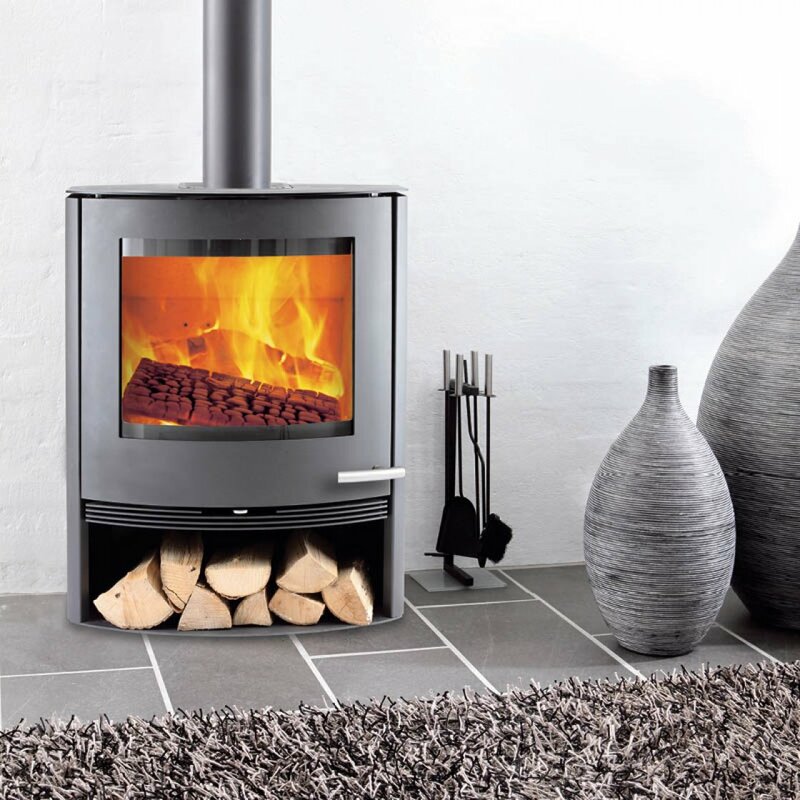 Complete the look with our range of companion sets, log stores and baskets.